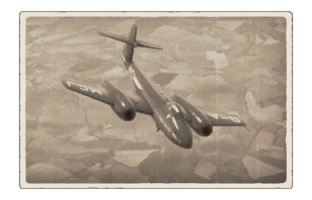 The Meteor F Mk.8 Reaper is a Rank V premium British jet fighter with a battle rating of 8.0 (AB/RB/SB). 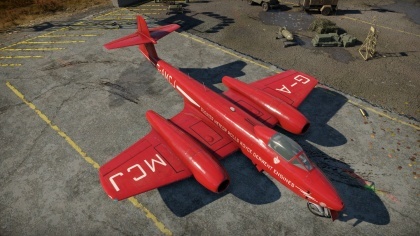 This aircraft was introduced in Update 1.85 "Supersonic". 999 390 520 ~?? ~? < 600 < 600 < 620 > ?? ?